Tourism officials in Israel have come up with a novel way to raise the profile of the country and its high-tech capital as tourist destinations: convert a life guard tower into a luxury hotel suite, then hold a contest for the privilege of spending the night at the pop-up hotel. 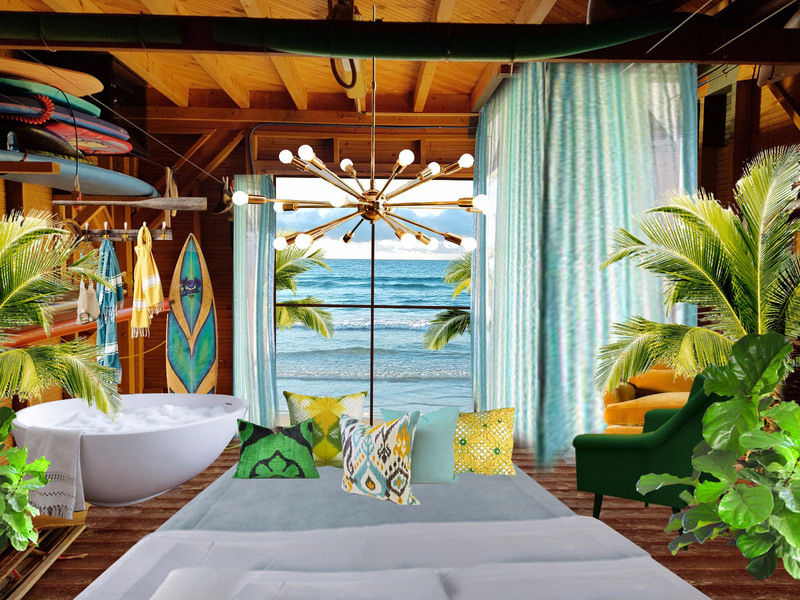 Calling it “the first project of its kind in the world,” the City of Tel Aviv, the Israel Tourism Ministry and the Brown Hotels Urban Collection are converting a lifeguard tower on Frishman Beach in Tel Aviv into a hotel suite that will meet the criteria of a five-star hotel. 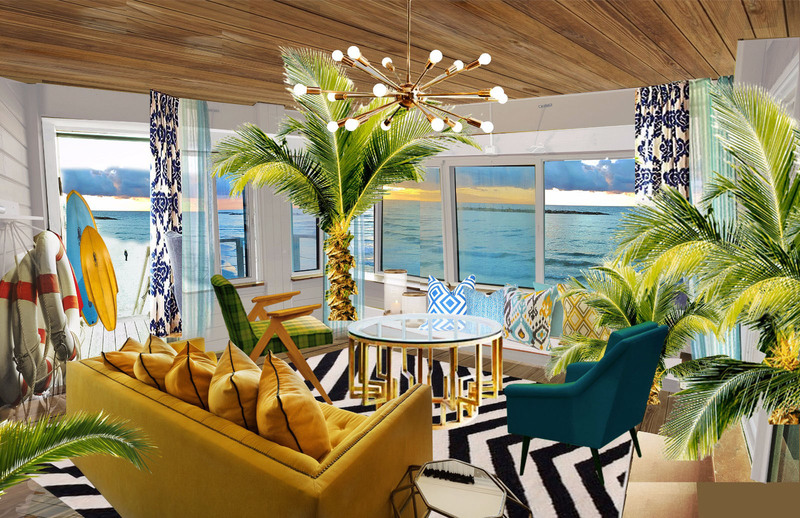 The suite will offer amenities including a personal butler, luxury shower and soaking tub. “Over the last two years, the Ministry of Tourism has revolutionized its marketing approach and now we are breaking into new niche markets and developing fresh, creative marketing campaigns, especially in social media,” Yariv Levin, Israel’s Minister of Tourism, said in a statement announcing the contest. “This project aims to encourage incoming tourism to Tel Aviv and Jerusalem [as] each city has its own unique attributes, and in Tel Aviv, we are focusing on the nonstop nightlife, the growing culinary scene, and its famous beaches,” he added. Overnight stays in the unique accommodation will not be available to just anyone; one-night visits to the suite will be the prizes in an international competition launched in partnership with Hotels.com. Each winner and a guest will be flown to Israel for a four-day, three-night vacation in Tel Aviv during the period of March 15 through 25. Their first night will be spent inside the lifeguard tower. To take part in the contest, which is being launched in partnership with Hotels.com, participants must first register on the competition website http://en.citiesbreak.com. Then, they must take a photo of themselves against the background of their city wearing the beach gear they would take with them to Tel Aviv. In addition, they must be photographed with a sign bearing the hash tag "#TAKEME2TELAVIV". Finally, they must upload the photo to Instagram. “The transformation of a lifeguard tower into a luxury hotel for tourists is a perfect example of the innovation that drives Tel Aviv-Yafo’s success - in tech, in tourism, and in lifestyle,” Ron Huldai, the city’s mayor, said. “This unique project takes advantage of Tel Aviv-Yafo’s world-renowned beaches in an exciting and creative way, giving us an additional tool in our daily efforts to promote the city as a top international tourist destination." A project committee will select seven winners from the submissions judged to be the most creative and most viral. The contest ends March 5, and winners will be announced March 8.